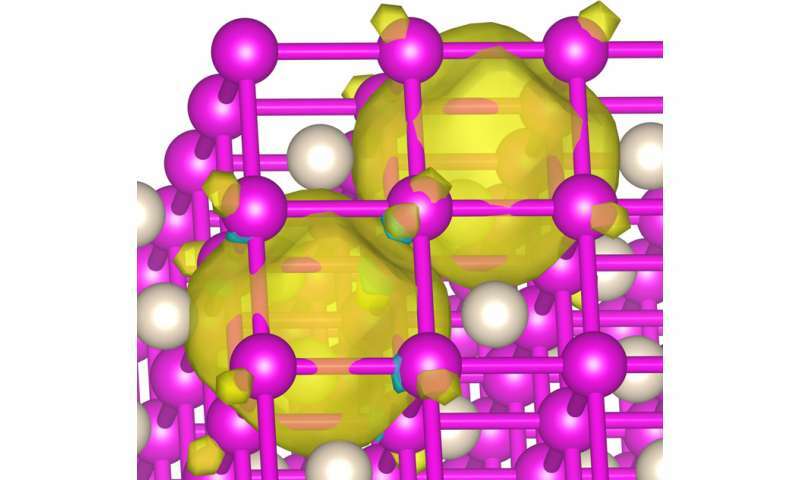 Can helium bond with other elements to form a stable compound? Students attentive to Utah State University professor Alex Boldyrev's introductory chemistry lectures would immediately respond "no." And they'd be correct – if the scholars are standing on the Earth's surface. But all bets are off, if the students journey to the center of the Earth, à la Jules Verne's Otto Lidenbrock or if they venture to one of the solar system's large planets, such as Jupiter or Saturn. "That's because extremely high pressure, like that found at the Earth's core or giant neighbors, completely alters helium's chemistry," says Boldyrev, faculty member in USU's Department of Chemistry and Biochemistry. It's a surprising finding, he says, because, on Earth, helium is a chemically inert and unreactive compound that eschews connections with other elements and compounds. The first of the noble gases, helium features an extremely stable, closed-shell electronic configuration, leaving no openings for connections. Further, Boldyrev's colleagues confirmed computationally and experimentally that sodium, never an earthly comrade to helium, readily bonds with the standoffish gas under high pressure to form the curious Na2He compound. These findings were so unexpected, Boldyrev says, that he and colleagues struggled for more than two years to convince science reviewers and editors to publish their results. Persistence paid off. Boldyrev and his doctoral student Ivan Popov, as members of an international research group led by Artem Oganov of Stony Brook University, published the pioneering findings in the Feb. 6, 2017, issue of Nature Chemistry. Additional authors on the paper include researchers from China's Nankai University, Center for High Pressure Science and Technology, Chinese Academy of Sciences, Northwestern Polytechnical University, Xi'an and Nanjing University; Russia's Skolkovo Institute of Science and Technology, Moscow Institute of Physics and Technology, Sobolev Institute of Geology and Mineralogy and RUDN University; the Carnegie Institution of Washington, Lawrence Livermore National Laboratory, Italy's University of Milan, the University of Chicago and Germany's Aachen University and Photo Science DESY. Boldyrev and Popov's role in the project was to interpret a chemical bonding in the computational model developed by Oganov and the experimental results generated by Carnegie's Alexander Goncharov. Initially, the Na2He compound was found to consist of Na8 cubes, of which half were occupied by helium atoms and half were empty. 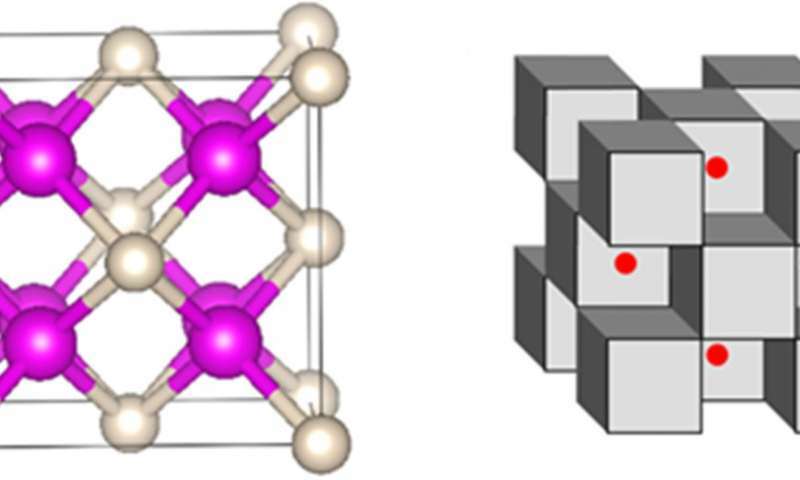 "Yet, when we performed chemical bonding analysis of these structures, we found each 'empty' cube actually contained an eight-center, two-electron bond," Boldyrev says. "This bond is what's responsible for the stability of this enchanting compound." Their findings advanced the research to another step. "As we explore the structure of this compound, we're deciphering how this bond occurs and we predicted that, adding oxygen, we could create a similar compound," Popov says. Such knowledge raises big questions about chemistry and how elements behave beyond the world we know. Questions, Boldyrev says, Earth's inhabitants need to keep in mind as they consider long-term space travel. "With the recent discovery of multiple exoplanets, we're reminded of the vastness of the universe," he says. "Our understanding of chemistry has to change and expand beyond the confines of our own planet." 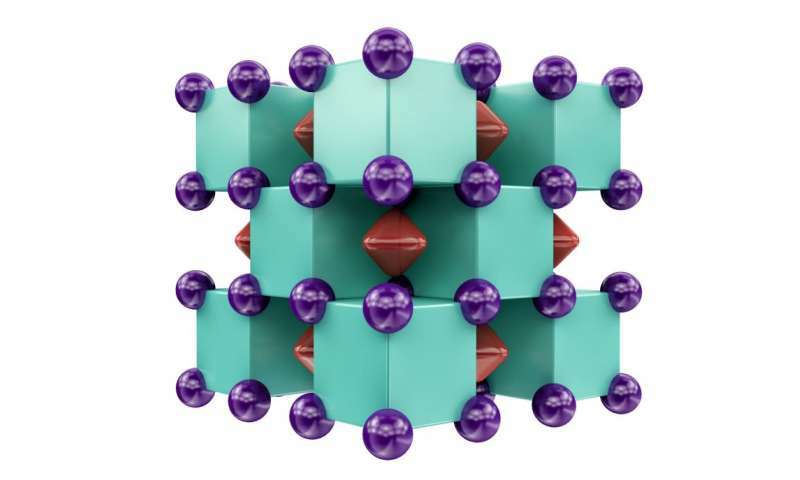 Scientists couldn't get Helium to freeze - ie. solidify - at even the lowest temperature ever achieved in the lab: -0.01°Kelvin. They had to subject it to 25 atmospheres of pressure to do that. The article doesn't say whether the compound is stable once it is made and depressurized. I suspect not.